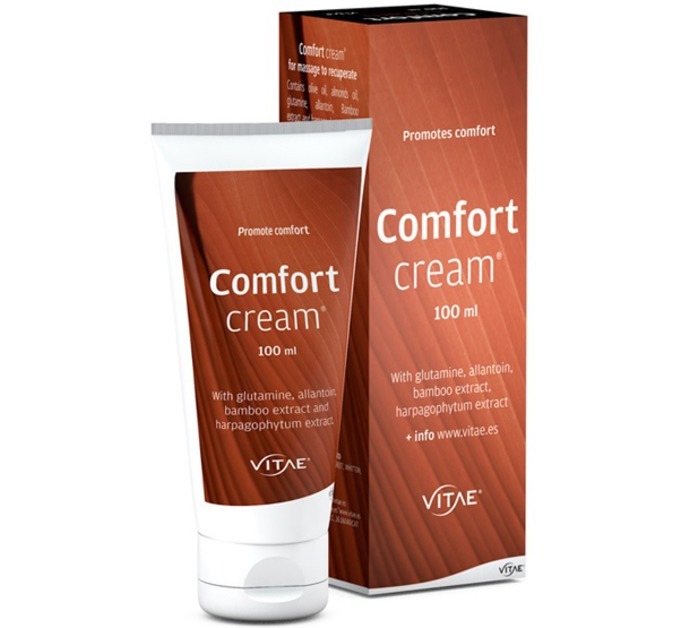 Vitae Comfort Cream® is a drug free natural formula massage cream made from extracts of medicinal plants, almond oil and virgin olive oil. 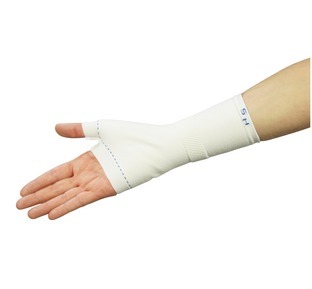 It can be used as a massage cream for daily use to provide pain relief. 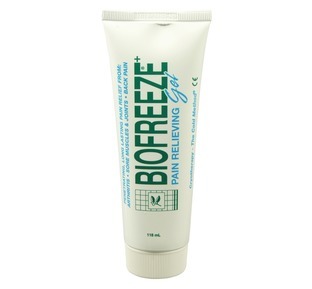 Helps promote muscle recovery and relaxation. Comfort Massage Cream®; natural formula with rapid absorption, non greasy texture, pleasant aroma and easy application. 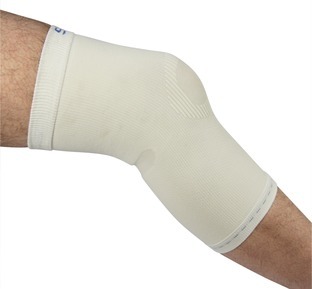 Bambosil, a bamboo component, stimulant of collagen synthesis in bone and connective tissue. Bamboo a herbaceous plant rich in silica, potassium and fiber which promotes the remineralization process. Silica is important for the growth and development of bone and connective tissue. (Kim MH et al. 2014). Harpagofito contains moderating properties of the muscular pain. (Göbel H et al. 2001). It reduces notably the sensation of pain. It contains analgesic effects thanks to the aptitude to disable the production of IL1-beta or TNF-alpha, inflammatory cytokines. (Fiebich BL et al. 2012). Glutamine is an amino acid present in a majority form in our organism. After exercise acid levels have decreased significantly, so that an input of glutamine favors the correct recovery of the muscle. It helps to neutralize the effect of acid in the muscle (dos Santos RV. 2009). Allantoin, which helps to improve the absorption, acts healing, stimulating and regenerating. 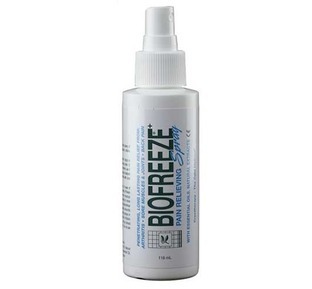 Added Benefit: It does not contain parabens nor allergens. Apply through massage twice a day.